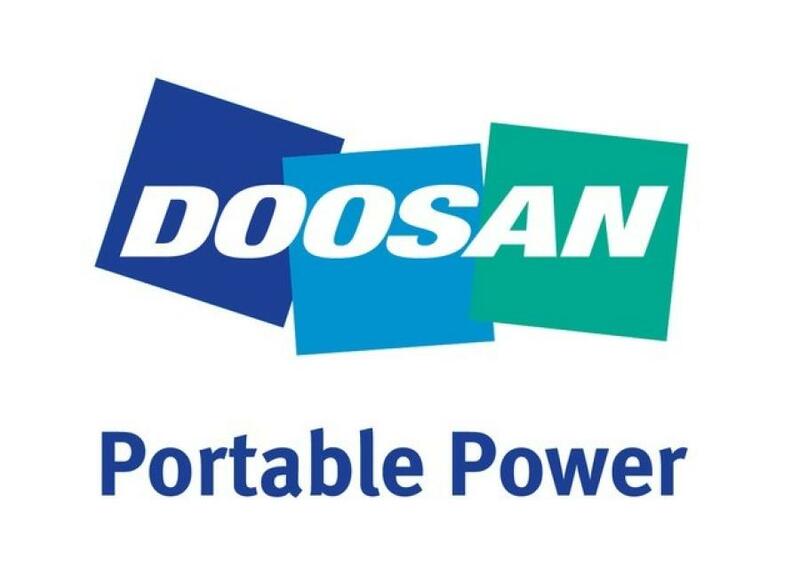 Doosan Portable Power has expanded its authorized distributor network with the addition of a Las Vegas branch for Coastline Equipment. Headquartered in Long Beach, Calif., Coastline Equipment is an authorized distributor of Doosan Portable Power air compressors, generators, light towers and light compaction equipment. Coastline Equipment has been serving the construction industry for 35 years with 12 locations throughout California, Idaho and Nevada. The new branch in Las Vegas will provide sales, rental and support to the southern Nevada market, with a focus on Clark County. "Coastline Equipment's three decades in business is proof that they truly understand the equipment needs of their customers," said John Hargett, district manager, Doosan Portable Power. "We look forward to helping them expand their business by providing more customers with access to Doosan Portable Power equipment through the addition of another branch."